Jim Byron is a member of the probate, litigation, and appellate practice sections of the Indiana State Bar Association. Jim Byron was honored to be selected by his peers for inclusion in the 2013 Best Lawyers in America listing. 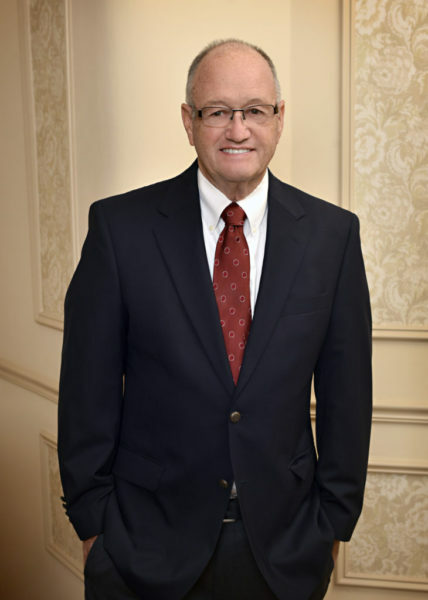 He has previously served on several boards including Church Community Services, Big Brothers-Big Sisters, Youth Services Bureau, Elkhart Board of Works, Elkhart Board of Safety, Elkhart Legal Aid, and Habitat for Humanity of Elkhart County. He is past president of the Elkhart City Bar Association. He is married to Pamela Byron, and they have four children.